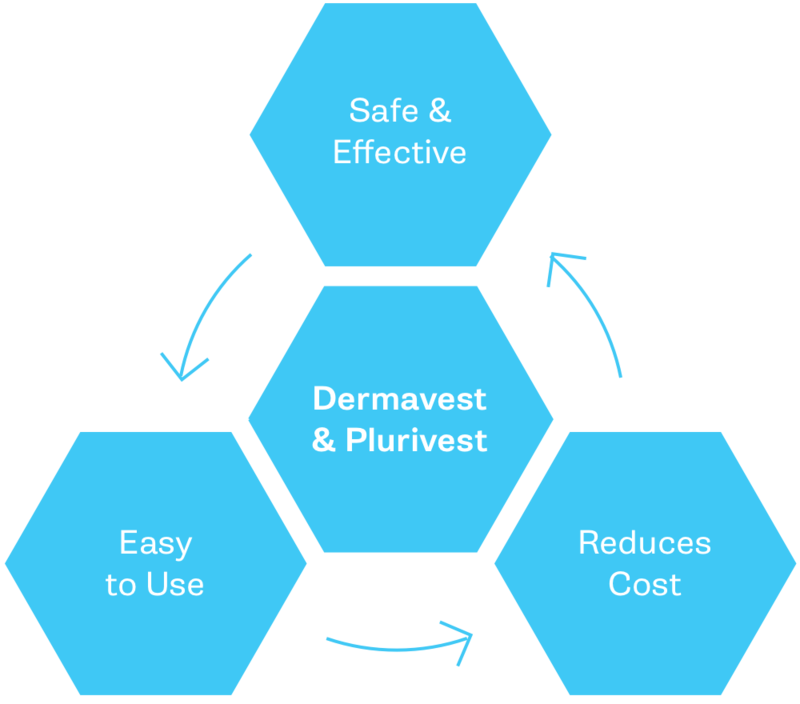 We are looking for experienced, qualified, Independent Medical Sales Representatives to sell our products, Demavest® and Plurivest®. Qualified individuals are self-starters, motivated by challenging work, and willing to dedicate significant time to this exciting product. If you are interested, please send your resume and any additional information to info@aedicell.com.